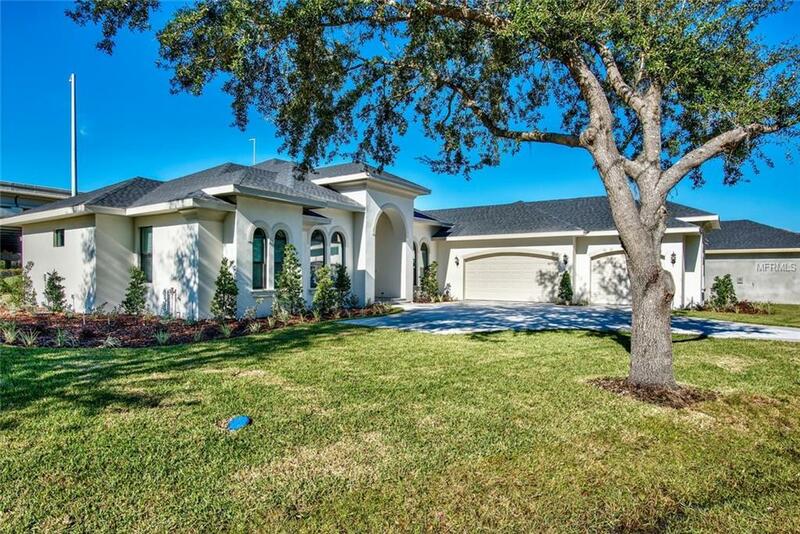 New Construction- NEW PRIVACY FENCE & LANDSCAPING JUST ADDED! 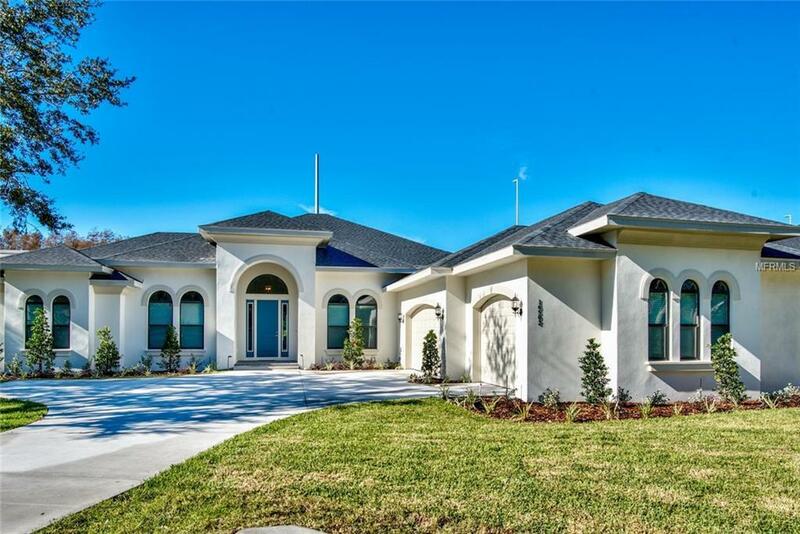 This stunning, brand new home combines the highest quality construction with a current, contemporary floor plan & visuals. With 3,755 sf youll have 3 spacious bedrooms plus a massive master suite. High ceilings, walk in closets, top of the line finishes & sleek, non-textured walls allow the home to breath in light & openness. The open kitchen & living room allow ample space for spending time with family & friends. As you enter you are greeted with 12 ceilings in your office/den, formal dining room, & a grand entrance hallway with views of your large backyard. Builder thought of everything, ending with only the best in flooring, cabinetry & counters. Home boasts tons of storage, bright windows & lighting, kitchen nook for meals & an ideal floor plan for anyone's needs. Bathrooms for every room, plus an exterior bathroom off back patio makes entraining inside or outside easy. 8 foot doors, crown & base molding, new appliances, a mud room off your 3-car garage & spacious laundry. Quality of construction shows in small details & big ones; like spray foam insulation & high impact glass. Security system installed & back patio plumbed for an awesome outdoor kitchen. Owners will also gain ownership/access to nearby lake, perfect for fishing or spending time by the water. Add this to a fantastic location, close to everything for easy commuting this home has it all. TWO NEXT DOOR HOMES NOW AVAILABLE TO SHOW TOO!! 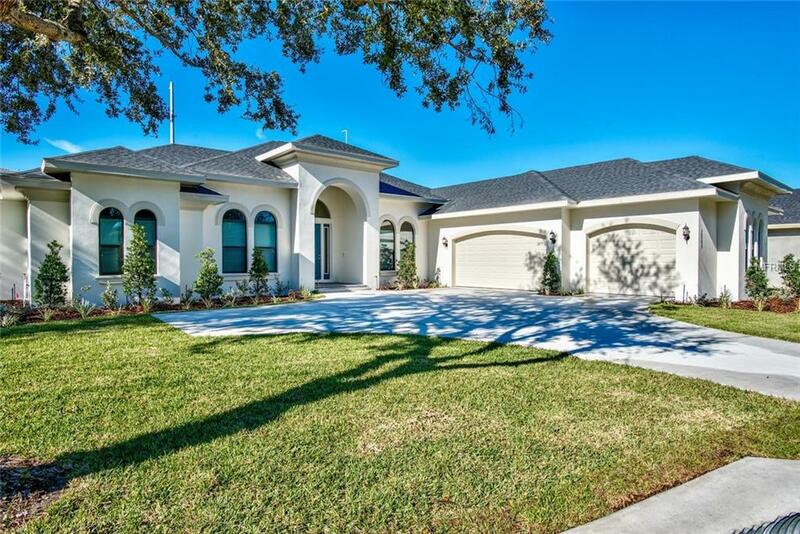 Come see all 3 stunning homes!